Decide now to become a blissful investor in 2019! Hi Everyone! Just wanted to remind you.... SALE ENDS FRIDAY! TIME TO TAKE ACTION NOW! <3 My Blissful Investor Home Study Course is on sale until Friday only. If you already tried to buy the course and got a message that the website is not secure, try again. The problem has been fixed :D Don't miss out on this amazing deal! Go to https://blissfulinvestor.com/home-study And if it still doesn't work, just email me at moneeka@coreblisslife.com and I'll do it manually. Don't let technology stand in the way of your success! Here's to an amazing 2019! Happy New Year Everyone! 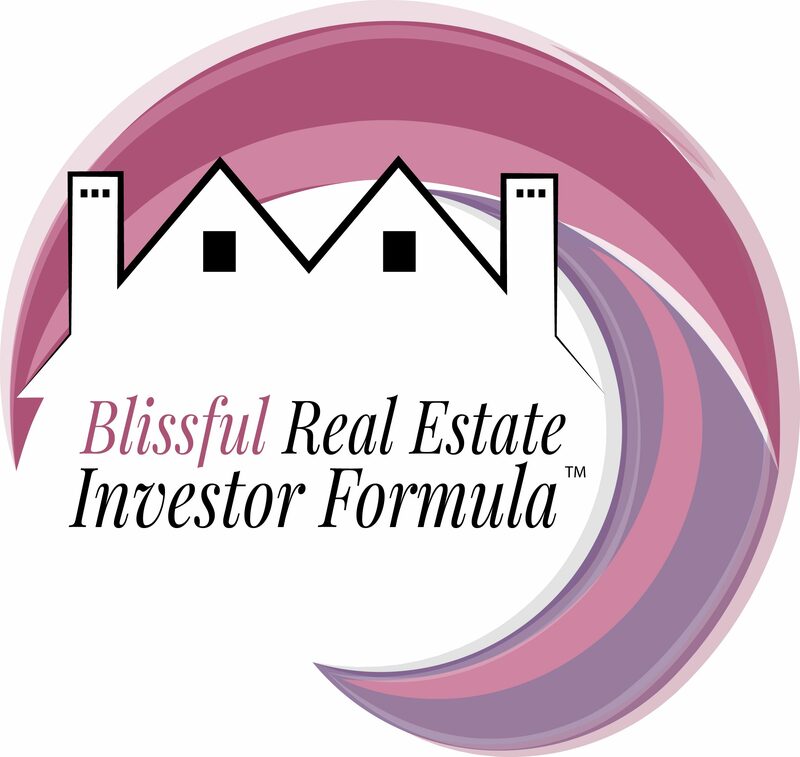 I've had a large number of you ask me what my blueprint is for Real Estate Investing, what I really mean by Investing Blissfully, and how I've created the life that I have. This weeks episode is unique. This is a solo episode where I break down everything that I do to create wealth in real estate the blissful way. I give you a step-by-step plan on how to get started. An actual blueprint for successful and blissful investing. I feel like this is a perfect way to kick off 2019 and get you started, or for you to continue your successful Real Estate journey. I wish you a blissful 2019 and I'm so glad that we're on this exciting journey together. Today, Robin is an international speaker and has been on stages in the US and Canada including Speaker Salon NYC. She is also the Amazon best selling author of “Alone but Not Lonely.” She has a Master’s of Science in Molecular Genetics degree and has over 25 years of experience in the corporate and non-profit world in education, training and mentoring. Give yourself permission and begin living fearlessly!